If you’re running a public pool or a waterpark, your biggest nightmare probably involves an outbreak of illness starting at your facility. If your sanitation method fails to work properly, you run the risk of exposing your customers and staff to Recreation Water Illnesses (RWIs), which can damage your facility’s reputation or shut down your facility for good. 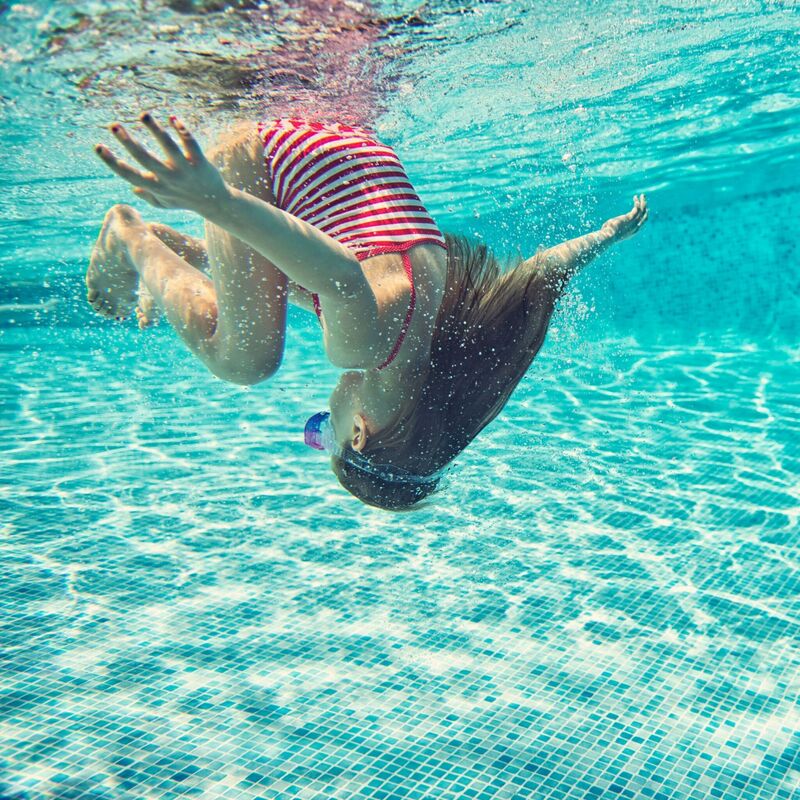 The biggest threats to a commercial pool or waterpark are usually not the obvious ones you can see, but the sneaky, invisible problems that come in the form of microscopic organisms living and reproducing in the water. With outbreaks of infections like Cryptosporidium becoming increasingly common, it is more important than ever for commercial pool operators to take extreme precaution in protecting their customers and their businesses from potential outbreaks. 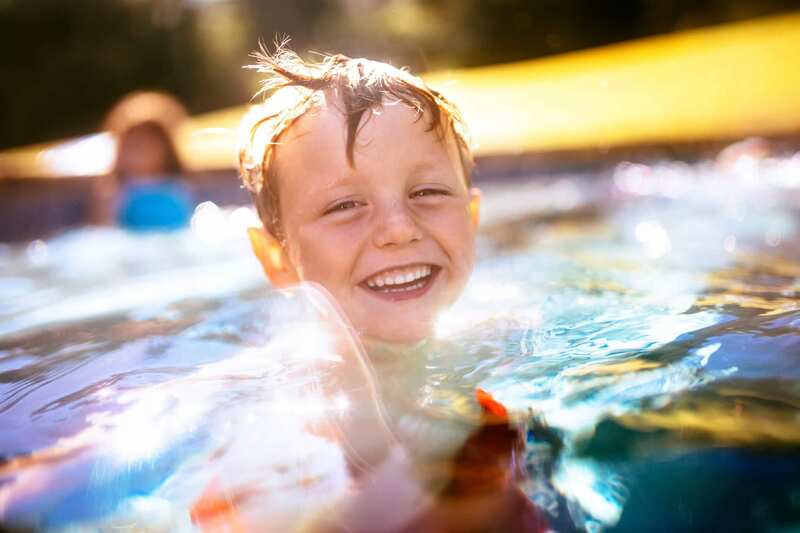 Cryptosporidium, otherwise known as “Crypto,” is the most common cause of diarrheal illness and outbreaks linked to swimming pools or water playgrounds, according to the Center for Disease Control. Reported Crypto outbreaks have become increasingly common, with 32 outbreaks reported in 2016 compared with 16 outbreaks in 2014. In Ohio, 1,940 people reportedly fell ill from Crypto in 2016 alone. The parasite is when contaminated pool water is swallowed by people in the pool. Even swallowing a small amount of contaminated water can cause up to three weeks of illness, including diarrhea, stomach pains, nausea, and vomiting. A Crypto outbreak at a commercial pool facility is not only bad for swimmers, but it can also lead to lawsuits and regulatory action that can end in a facility being shut down either temporarily or permanently. Crypto is especially dangerous because it has a tough outer shell that makes it resistant to chlorine, and can live even in treated water for up to ten days. Even worse, symptoms of cryptosporidiosis, the disease caused by the Crypto parasite, can take 10 days to appear after someone has been infected. This means that once an outbreak occurs, an entire 10 days may go by with hundreds or even thousands more customers being infected before anyone even realizes an outbreak has occurred. Crypto outbreaks can be extremely hazardous, so it is essential for any pool to have some sort of protection against it. Since Crypto is very difficult to kill with chlorine alone, commercial pools must use some form of secondary or supplementary sanitation system along with a chlorine residual. UV, ozone, and AOP, or Advanced Oxidation sanitation systems can be effective against the spread of Crypto; however, they aren’t all created equal. UV pool systems are commonly used in commercial pools to reduce the infectivity, the ability to infect people, of Crypto. UV pool systems use powerful ultraviolet lamps to treat the pool water and can be effective in protecting against Crypto. However, one thing to consider with UV pool systems is that they do not actually destroy Crypto, they merely inactivate it by damaging the DNA of the organisms. This damaged DNA can actually repair itself after it is exposed to UV rays, but it most likely will not regain infectivity. Another consideration with UV systems is that in order to effectively inactivate Crypto, it requires exposure to high levels of UV radiation. This means large, powerful lamps must be used, which consume a high amount of energy and therefore can be very costly over time. Additionally, the UV lamps are protected by a quartz sleeve that can become dirty or cloudy, reducing the effectiveness of UV pool treatment and requiring difficult maintenance to be performed on fragile, expensive parts. Another common method of preventing Crypto outbreaks in pools is the use of ozone pool systems. Ozone systems use either UV lamps or electricity to produce ozone gas, which oxidizes the pool water and destroys Crypto. These systems have been around since the late 1800s and can be more effective against Crypto than UV systems. Ozone is an oxidizer like chlorine, although it is not quite the most potent oxidizer in pool sanitation. Because ozone is a toxic gas, ozone generators are designed to ensure that no ozone reaches the swimming pool. Ozonators typically generate very low amounts of ozone due to the fact that ozone is difficult to produce and can be dangerous at higher levels. This means that it can take a long time for a pool to be fully ozonated, leaving Crypto to survive for days before it is treated. Additionally, ozone pool sanitizers cannot scale and treat large pools comparable to most aquatic facility recreation centers, competition pools, water parks, etc. This is due to ozone’s limited treatment capability. More recently, AOP systems have been recognized as the most effective sanitation systems for combatting illnesses, such as Crypto. 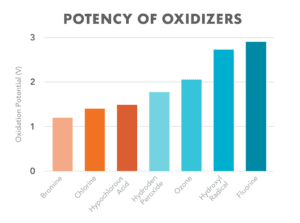 AOP systems produce hydroxyl radicals, which are the most potent oxidizing agents safe for pool use. As such, hydroxyl radicals are better at destroying Crypto than UV or ozone, and they leave no toxic residuals. The older type of AOP pool sanitizer, known as ozone-UV AOP, works by combining UV and ozone systems to create hydroxyl radicals. These systems are much more effective at destroying Crypto compared to UV or ozone systems alone. However, similarly to ozone, they typically do not scale well to treat larger commercial pools and water parks. Another type of AOP system, the kind that Clear Comfort uses, is known as hydroxyl-based AOP. This system produces hydroxyl radicals by treating oxygen in the atmosphere, producing O1 and directly injecting that O1 into the pool water. This method is known to produce the highest concentration of hydroxyl radicals without the toxic gases produced by ozone systems or the high energy consumption and complicated maintenance of UV systems. Clear Comfort AOP has been proven by independent lab studies to reduce Crypto by 99.99 percent and is equally effective against other waterborne illnesses. 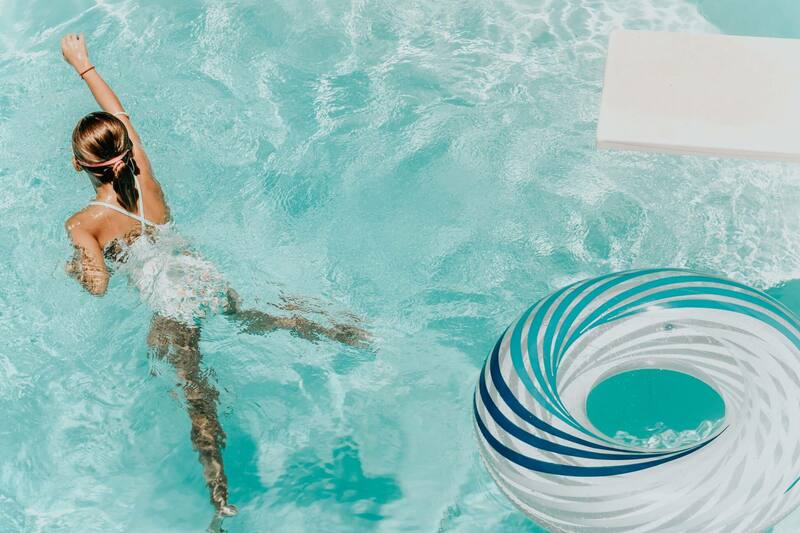 With the high level of risk that Crypto presents to commercial pool operators, it is absolutely necessary that they employ a supplemental sanitation method in addition to a chlorine residual. By choosing the sanitation method with the highest oxidation potential, you can be sure you are getting the best possible protection against any illness that poses a threat to your customers’ safety. Why is Swimming Pool Circulation Important?